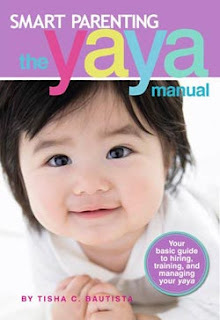 Get a chance to take home a copy of Smart Parenting Yaya Manual when you share this giveaway and link up in blogs or forums. Contest runs until June 17th. Only registered members of Female Network are eligible to join.